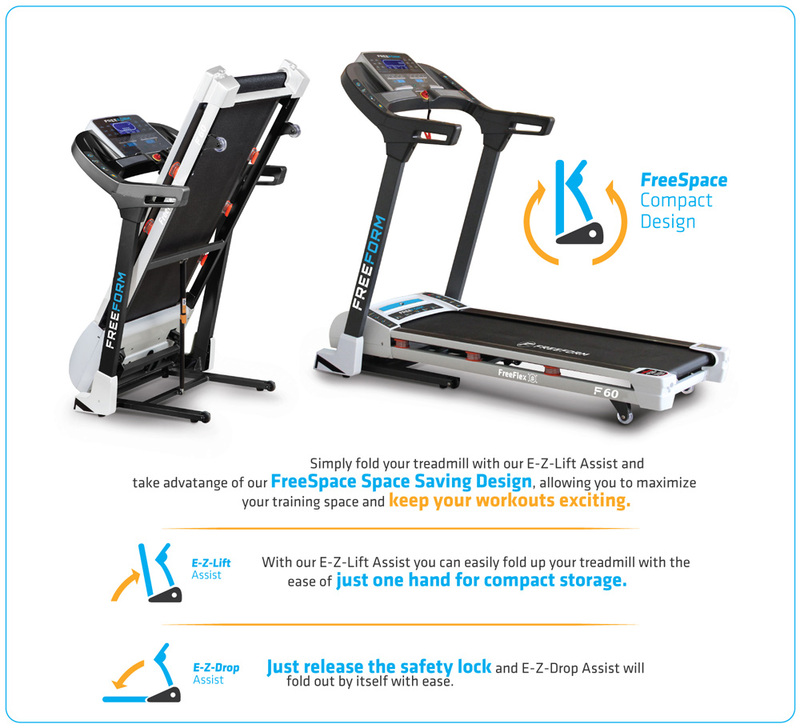 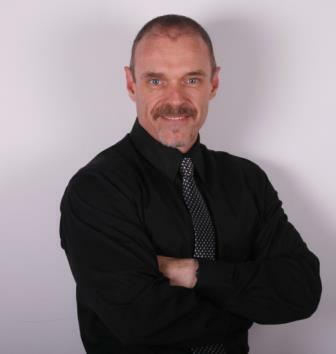 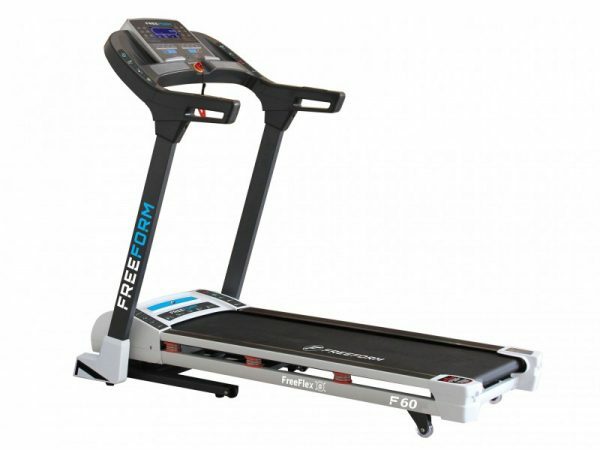 When it comes to high quality and affordable treadmills for sale in South Africa, the Freeform range is your starting point. 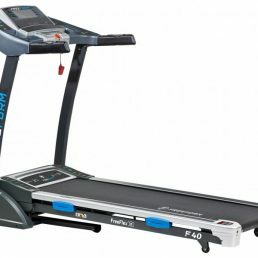 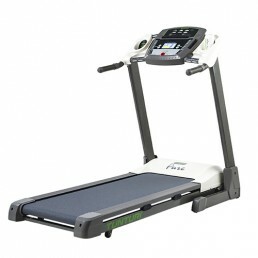 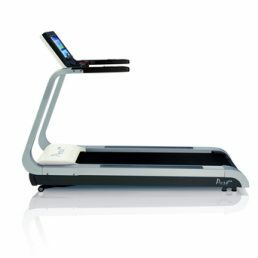 The F60 Treadmill comes out of the same stable as the entry level Freeform F20 Home Treadmill and the very capable The Freeform F40 Home Treadmill top of the range Marathon F80 Light Commercial Treadmill. 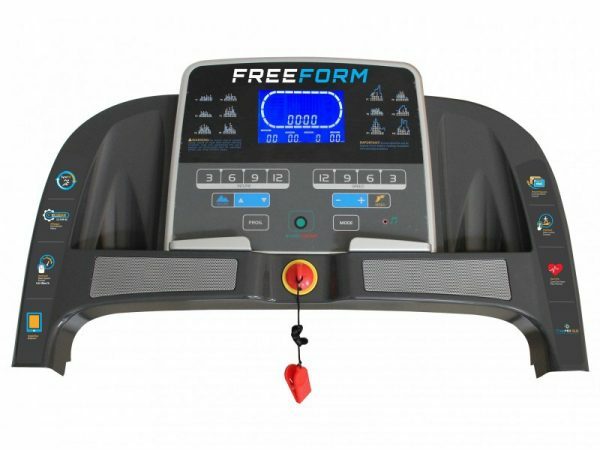 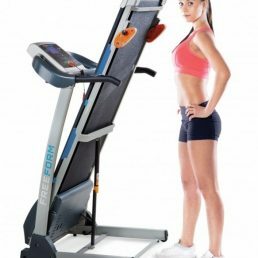 Commercial gym owners would want to take a look at this massive 6 hp commercial treadmill from Freeform before going anywhere else.